Google Maps Street View: Shocking plane crash spotted on remote beach – what happened? GOOGLE Maps Street View is a fascinating tool for locating places on the globe that most people may never manage to visit in person. 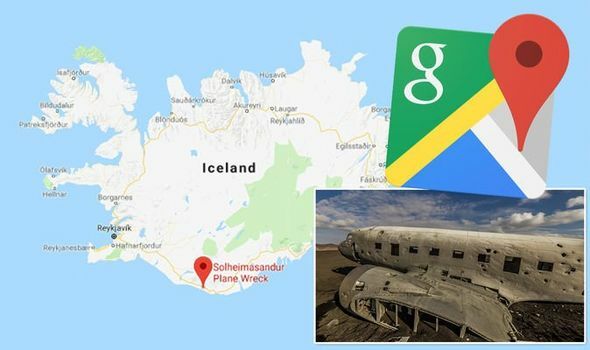 Google Maps often captures some intriguing sites such as this mysterious plane crash in Iceland.